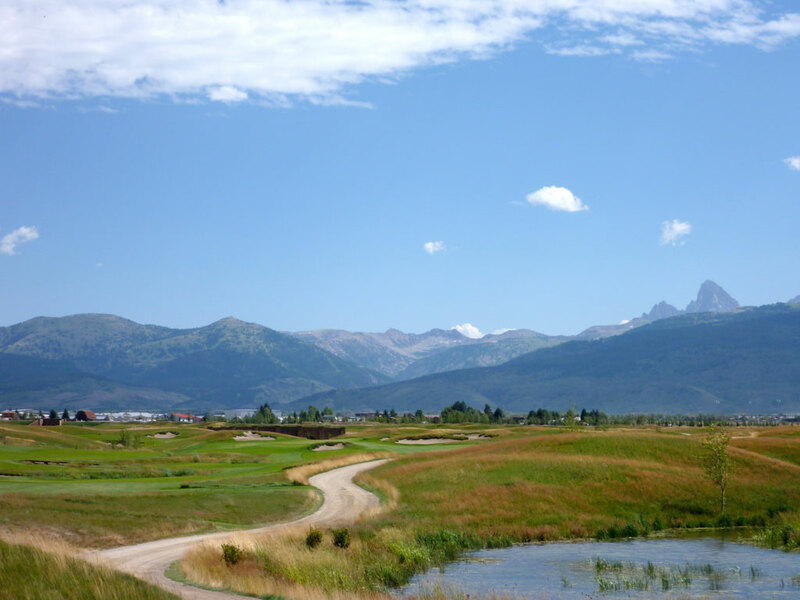 Course Website: Official Website - Visit Huntsman Springs Golf Club's official website by clicking on the link provided. 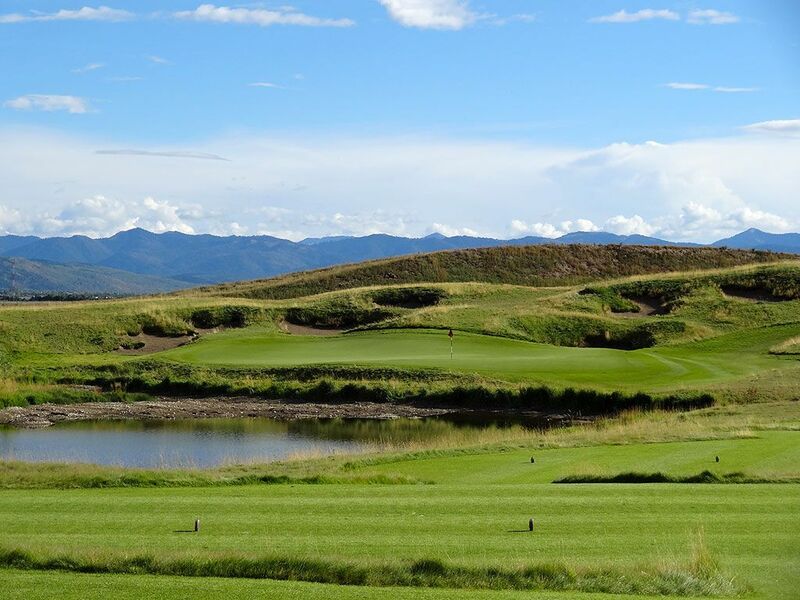 Accolades: Ranked 6th in Idaho on Golf Course Gurus' Best in State list. What to Expect: Huntsman Springs gets its name from the mega-wealthy and ultra-generous Huntsman family that finds John Sr. as its patriarch. 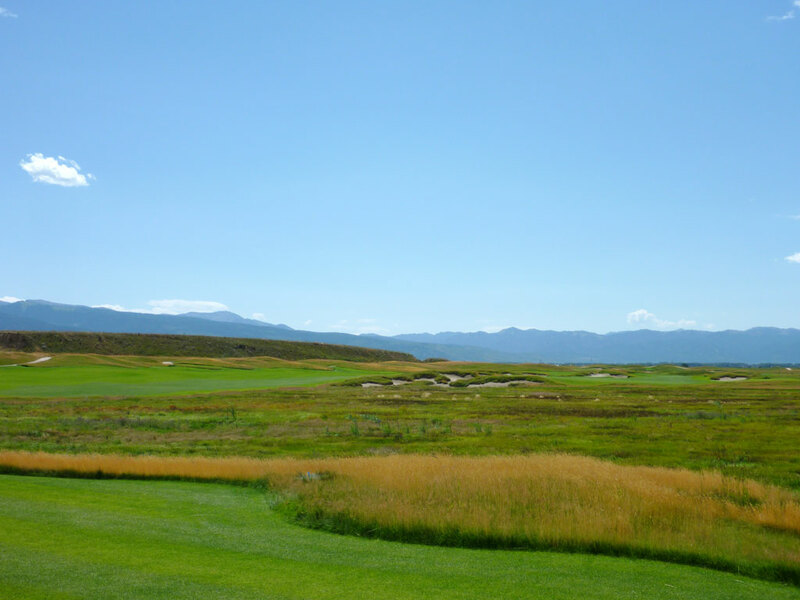 Born and raised about 100 miles from Driggs, ID, Jon Sr. put up over $20 million in developing the golf course that David McLay Kidd (Bandon Dunes) was commissioned to design. 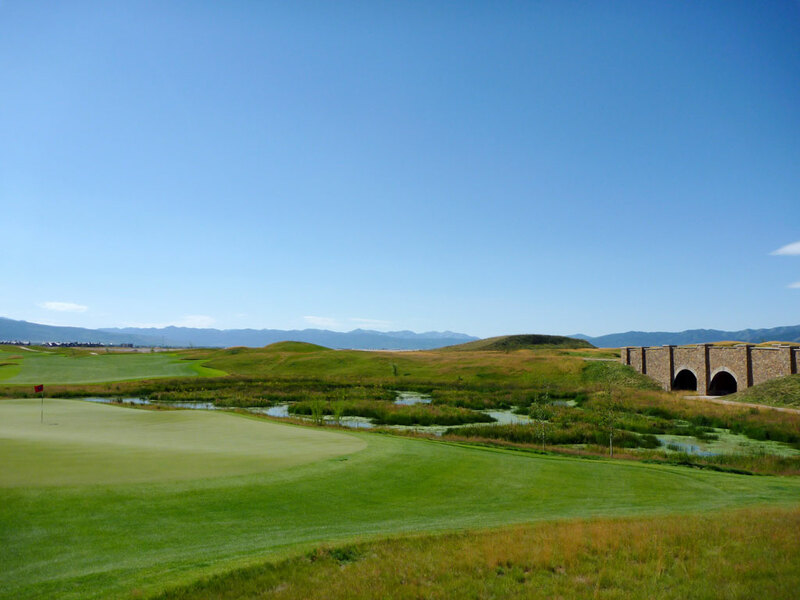 The course features large, undulated greens and fairways along with a plethora of natural looking blown-out bunkers that were placed on top of the relatively flat wetlands property. The course is very challenging with oodles of trouble to get into. The naturally running crystal-clear streams on the property and the Teton mountains outside the property provide some impressive aesthetics. Like all DMK courses, Huntsman Springs emulates links-style golf where the ground game can be your best friend - if you can avoid the bunkers! Signature Hole: 8th Hole – 200 Yard Par 3 – With a name like Huntsman Springs, you would get the impression that there is some water to be contended with on the golf course; nowhere is it a prettier feature than on the 8th hole. 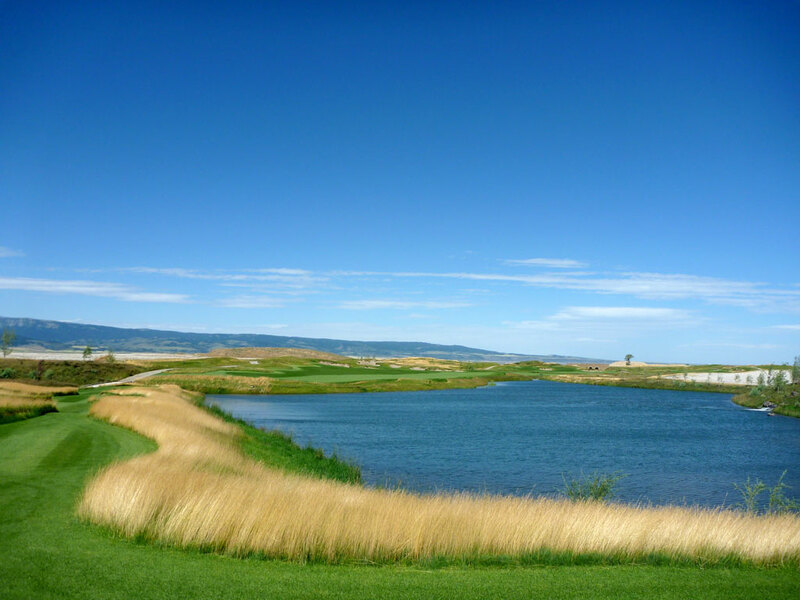 A large pond with fescue edges meanders from the tee box up near the green while a collection of bunkers surrounds the putting surface. 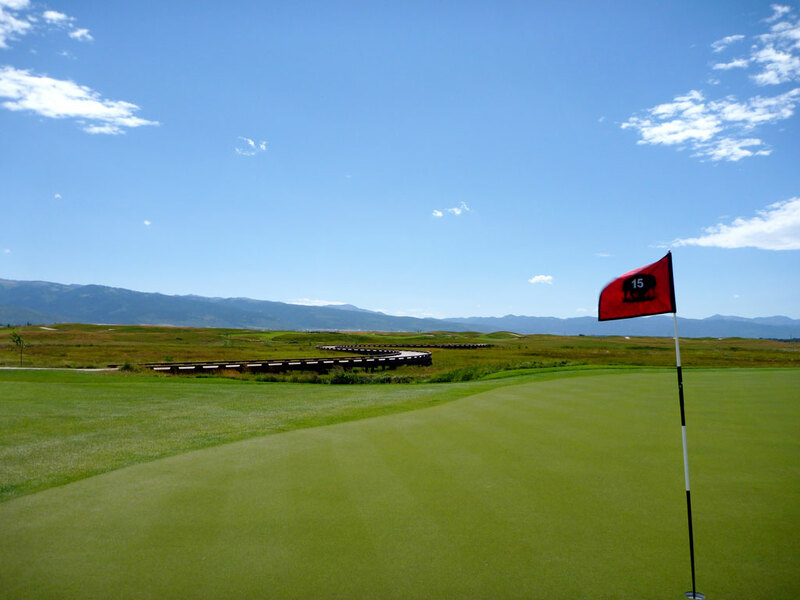 The green features a large mound on the right third of the green and the overall depth can make it challenging to keep on the putting surface when playing downwind. It is a very memorable hole and a highlight to the front nine. 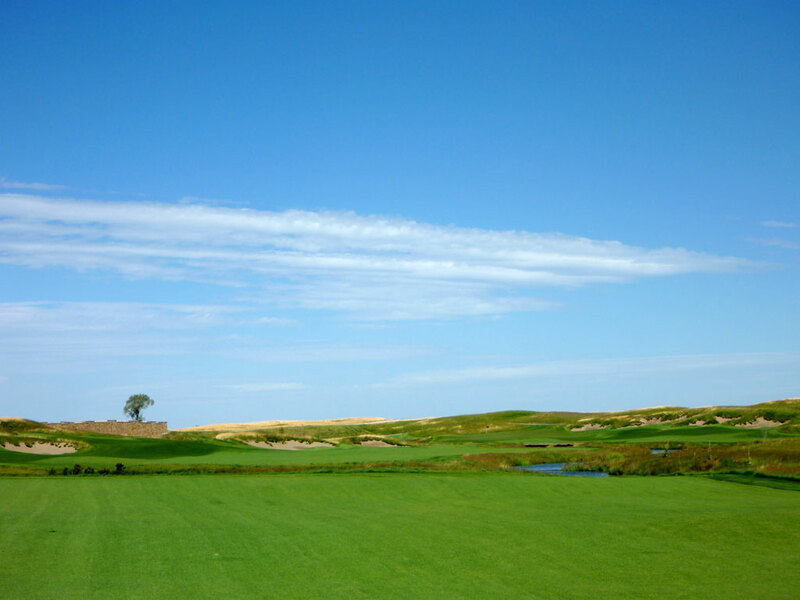 Best Par 3: 11th Hole – 164 Yards – This attractive one-shotter displays tee boxes flowing like lava from one destination to the next and features golden fescue lining the grass. The wide and fairly shallow green is set behind a pond and features a collection of bunkers crawling up the hillside behind the putting surface. There is more forgiveness right of the green then there is to the left, but at just 164 yards most golfers won't worry about the bail out area as much as they would focus on attacking the pin. Best Par 4: 16th Hole – 396 Yards – Having options is a huge factor when I'm deciding how good a golf hole is and the 16th at Huntsman Springs has some great ones. 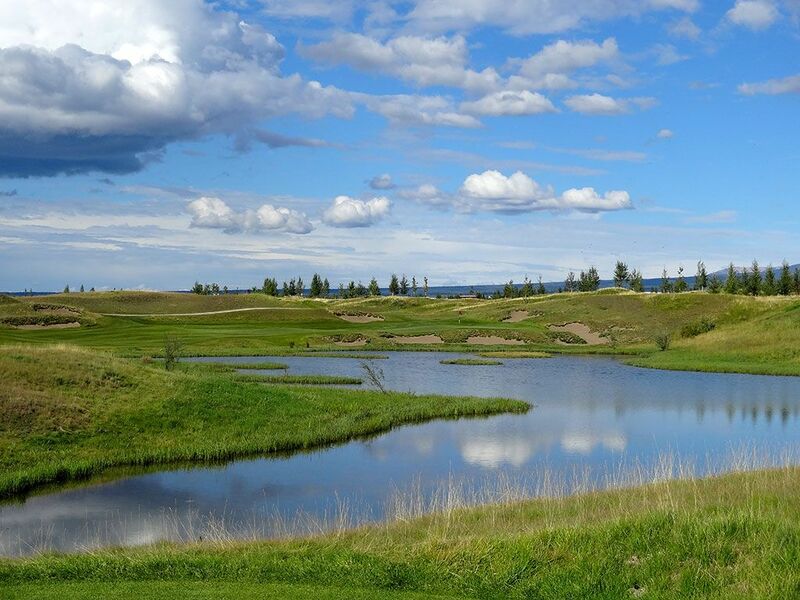 This hole features two fairways separated by a meandering creek. At most dual fairway holes, one fairway is smaller and shortens the hole while the other fairway is larger but makes the approach shot more difficult. 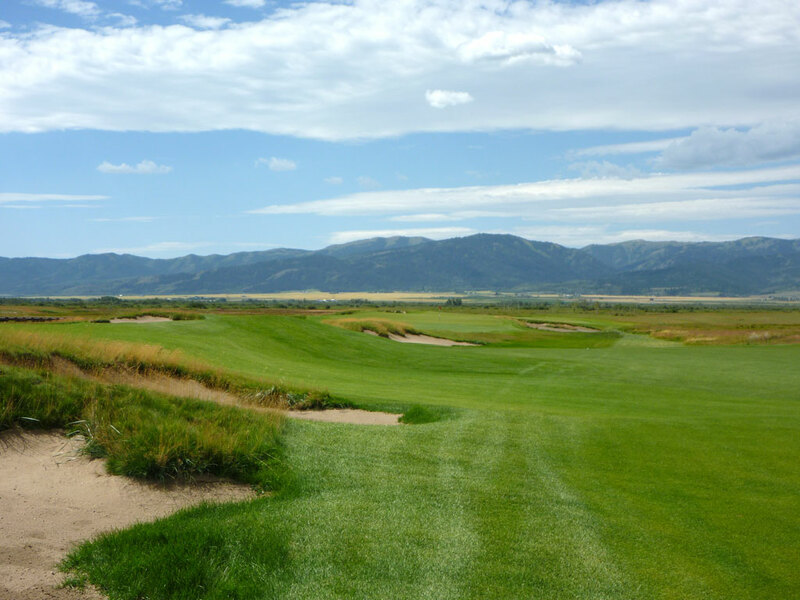 While this general theme is true at Huntsman Springs, the decision of which fairway to aim for off the tee is really determined by the pin placement on the green; an excellent strategy that will bring variety to this hole. The left fairway is smaller but is clearly the place you want to be if the pin is on the right side of the green. If the pin is on the left then playing from the left fairway isn't terrible but it isn't as inviting as the angle offered from the right fairway. The challenge with the wider fairway on the right is with a right side pin placement which will create a semi-blind approach shot with an angle that will make it challenging to hold the putting surface due to the contours found on and around the green. This is the best hole on the property! 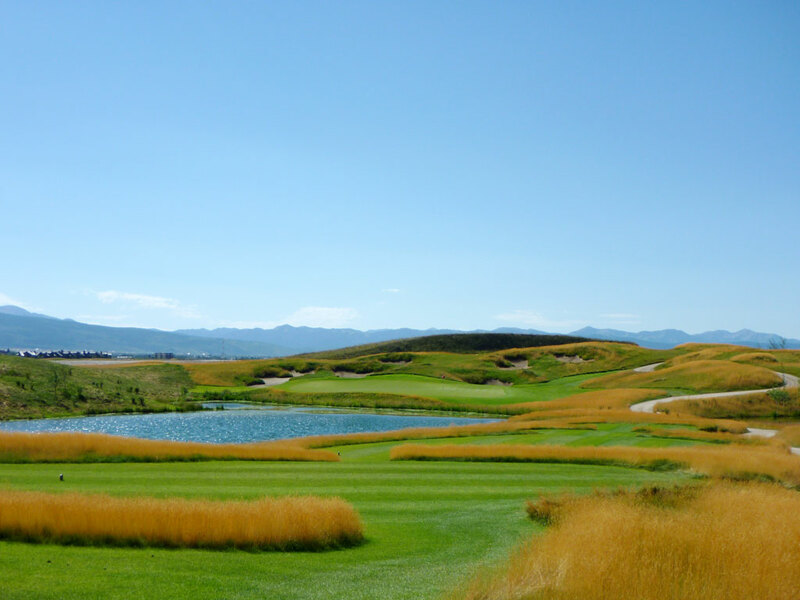 Best Par 5: 15th Hole – 603 Yards – The last par five at Huntsman Springs features a risk/reward tee shot to consider. A long tee shot to the right side can carry a waste area and a deep bunker which will setup an opportunity to reach the green in two with a long iron or hybrid. The safer tee shot to the left features a much larger landing zone but also brings some center cut bunkers into play. The green peninsulas out to the right into a large marsh area and adds substantial challenge when attacking the green. From the right side of the fairway, the green is at its widest but also its shallowest. From the left side of the fairway, there is an inviting strip of fairway that filters into the green that is deep but narrow from that angle. 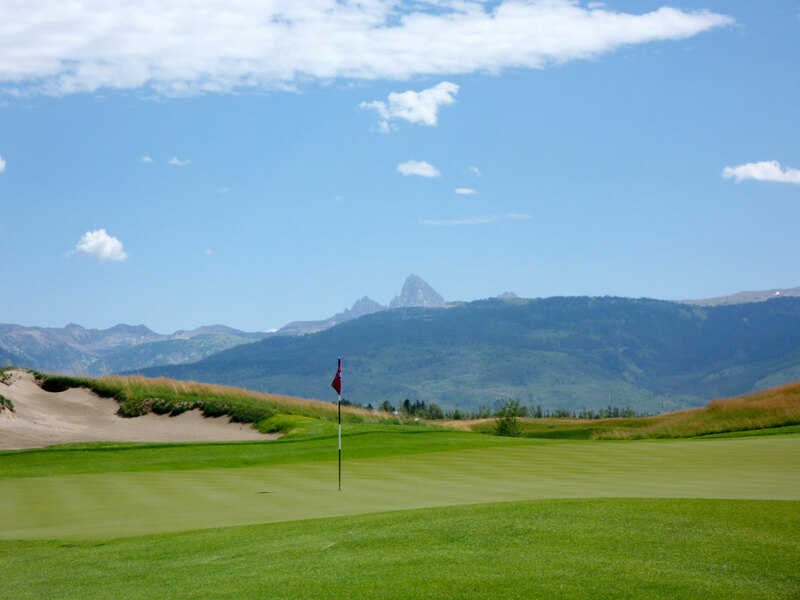 It is a strategic hole with plenty of options to consider while covering plenty of ground in the grand Teton Valley. 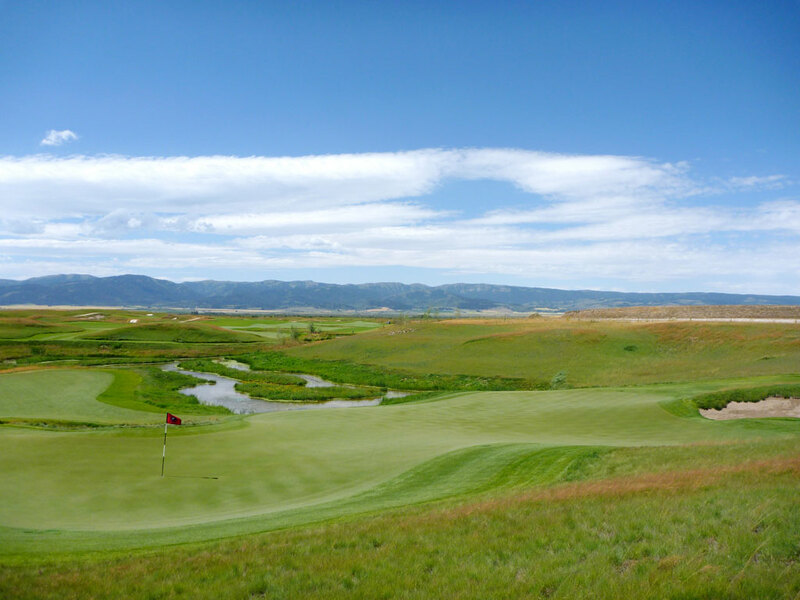 Birdie Time: 17th Hole – 124 Yard Par 3 – Undoubtedly, this hole will yield more aces than any other on the Huntsman Springs property. Playing under 125 yards, the green features a backstop to the rear which will filter balls back onto the putting surface where the contours of the green can move tee shots towards the hole. Whenever you can play a hole this short to a green with this much movement, there is a good chance that your ball will get close to the hole where you can card a birdie late in the round. 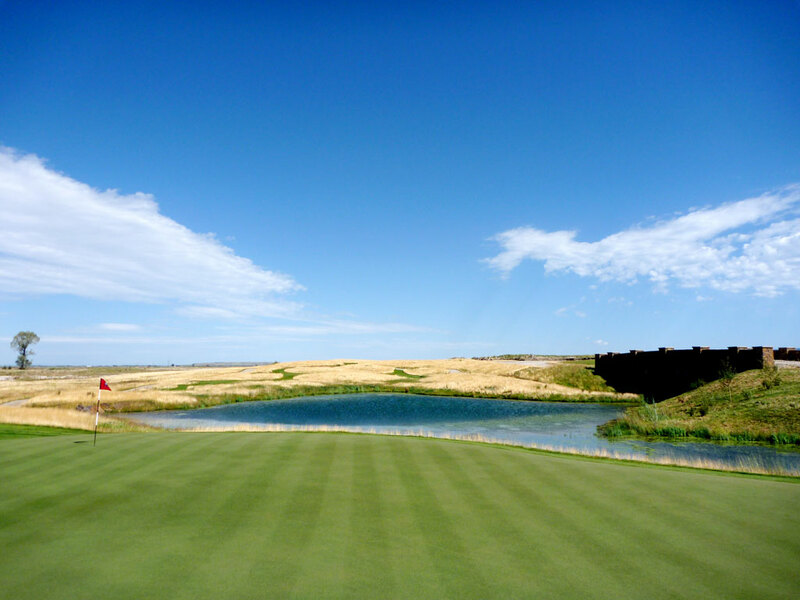 Bogey Beware: 10th Hole – 625 Yard Par 5 – Anytime you have to cover over 600 yards to reach the green, there is an increased chance of something going wrong and finishing with a bogey. 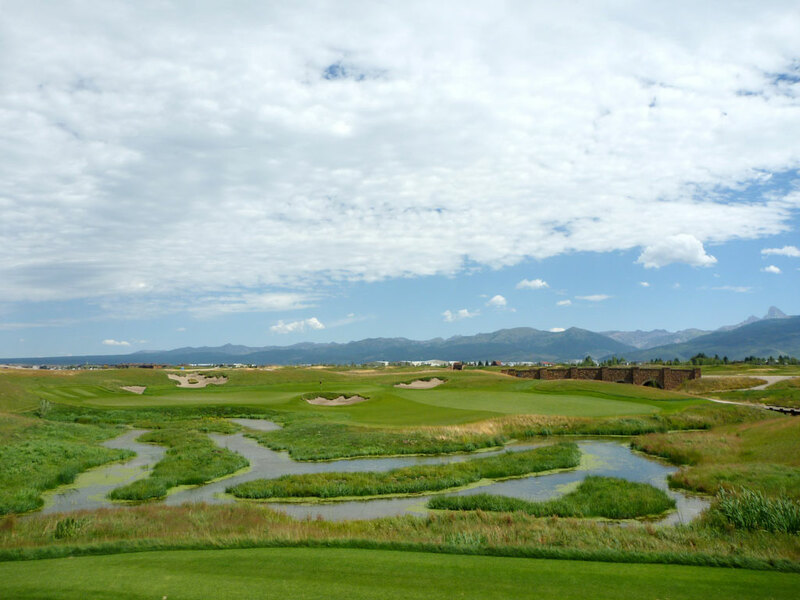 At Huntsman's opening hole on the back nine, this 625 yard beast features a ton of length combined with a water hazard on the right of the fairway and a creek that cuts through the short grass twice. Bunkers protect the left side of the fairway and then the right side of the green as the creek cuts across the hole and runs up the left side of the putting surface. With tons of trouble and tons of length, this hole is a major challenge to avoid bogey.